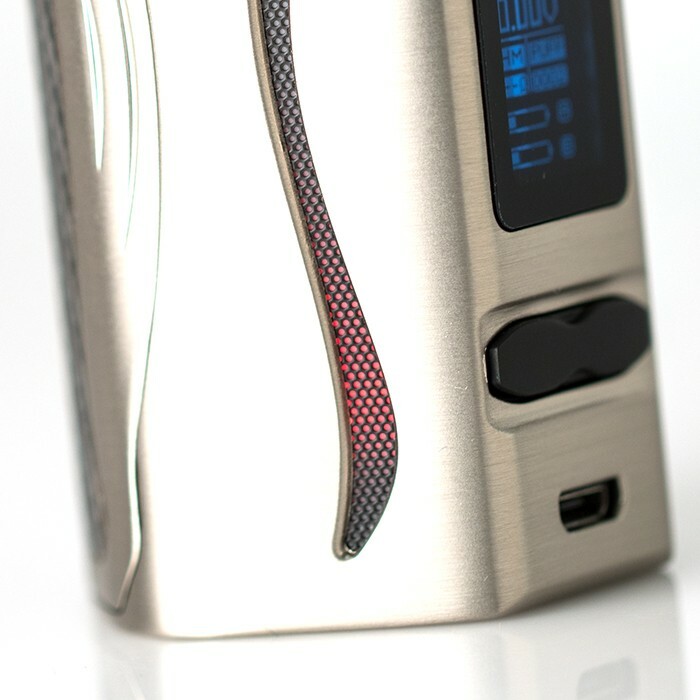 No one can accuse iJOY of resting on its laurels. 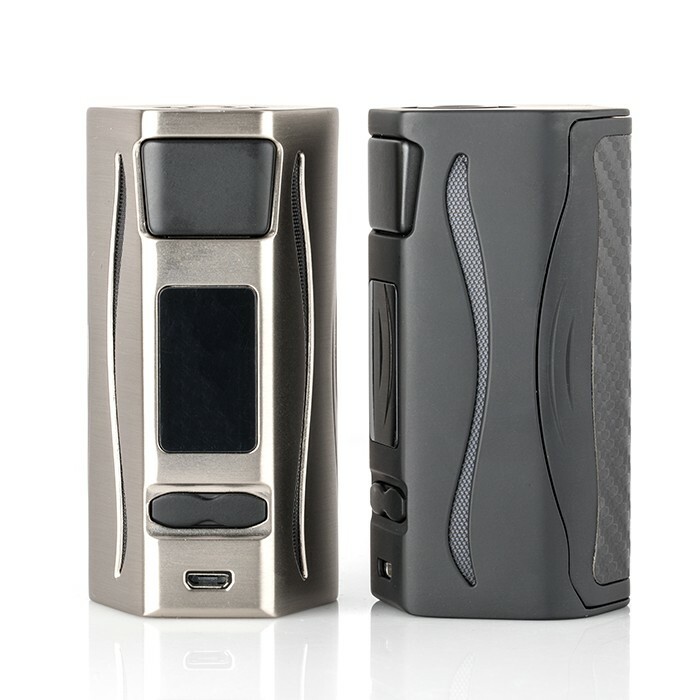 While other companies are content to allow flagship devices to stand on their own for a while, iJOY has continued to evolve its line of IWEPAL-powered devices, most recently with the new Genie PD270 mod. Well, maybe “evolve” isn’t an accurate term. Perhaps “revolve” is more appropriate. 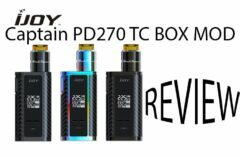 Because, based on the advertised specs, the iJOY Genie PD270 is just a reworked Captain PD270, featuring a new shape, and a few – ahem – shiny new features. That said, even with the ups and downs we’ve had with the recent Captain line of products, we remain optimistic about the new Genie PD270. It’s an attractive device, to be sure. We just hope these beauty enhancements are more than skin-deep. Let’s check out what the Genie brings to the table. 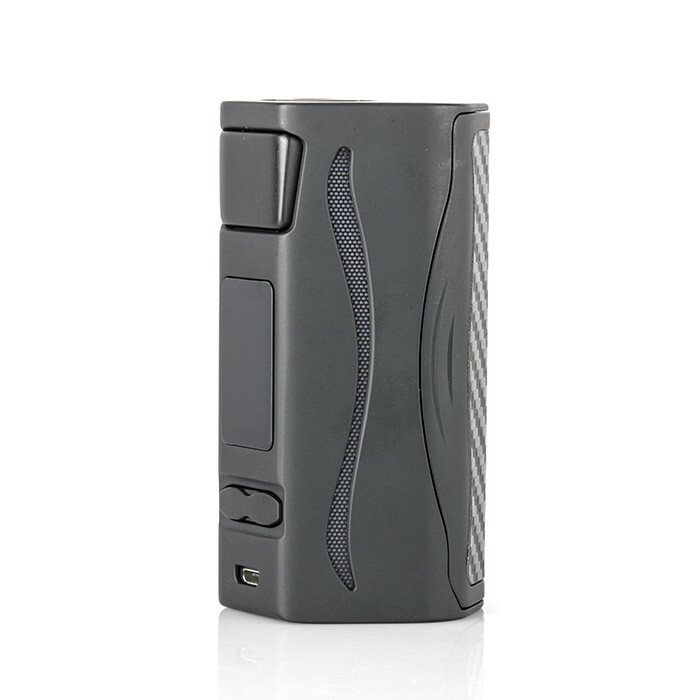 Visually, the iJOY Genie PD270 follows the hexagonal design pioneered on the Wismec RX series, and seen most recently on the Modefined Prism and Laisimo Spider mods. 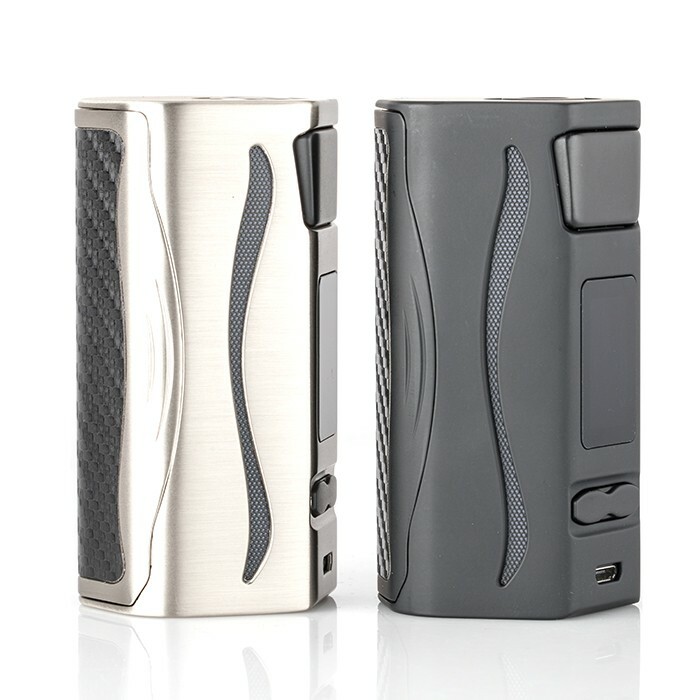 This design certainly allows for more versatile battery setups, which iJOY takes advantage of here. 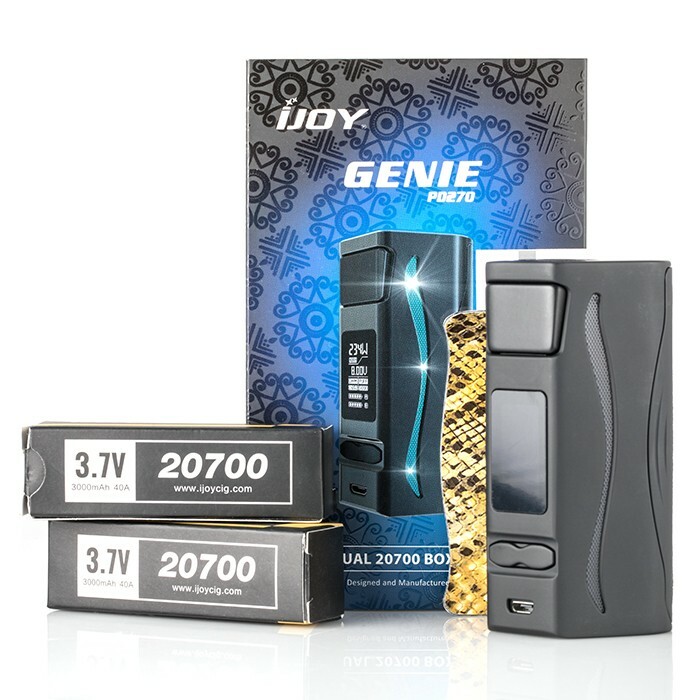 The Genie is a dual-20700 device (iJOY once again generously includes a pair of branded cells in the box). 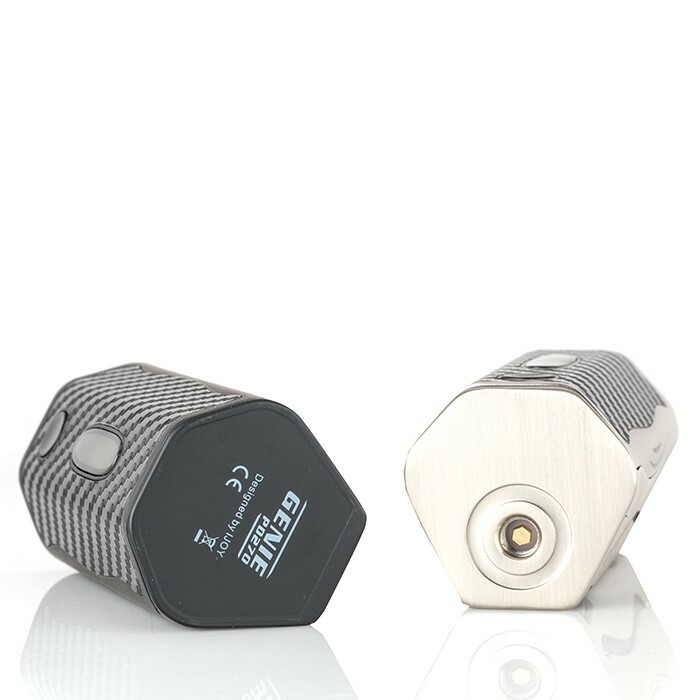 Because of the wider form factor, the Genie is capable of handling up to 30mm atomizers without a drop of overhang, but it still seems odd that the recessed 510 connection is offset, rather than centered in the giant mass of real estate atop the device. When we get a chance to take a deep dive into the Genie, we’ll see if we can draw our own conclusions. Looking a little closer, the carbon-fiber sticker makes a return, and while we love the look, we genuinely hope these decals are more secure and durable than those on the Captain PD270. 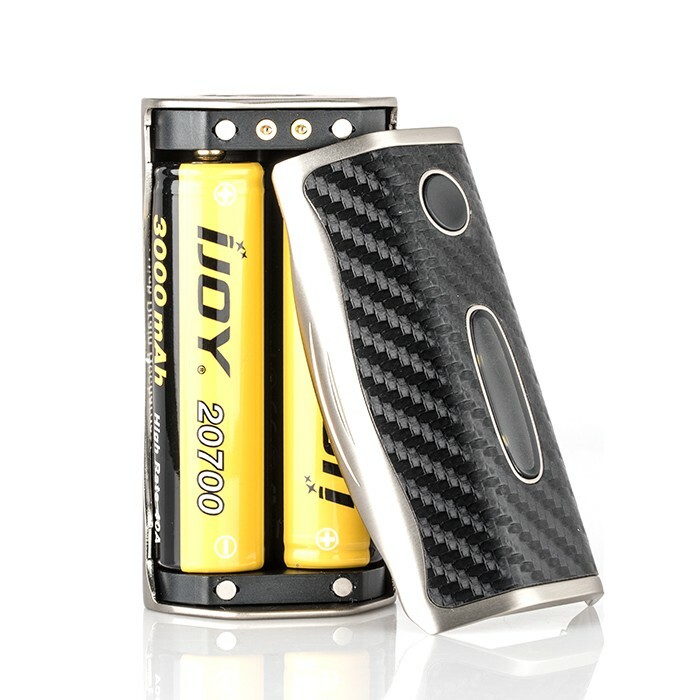 The test model we received certainly look more “intact” but iJOY also included a spare “snake skin” decal, in case the user wants to shake things up. 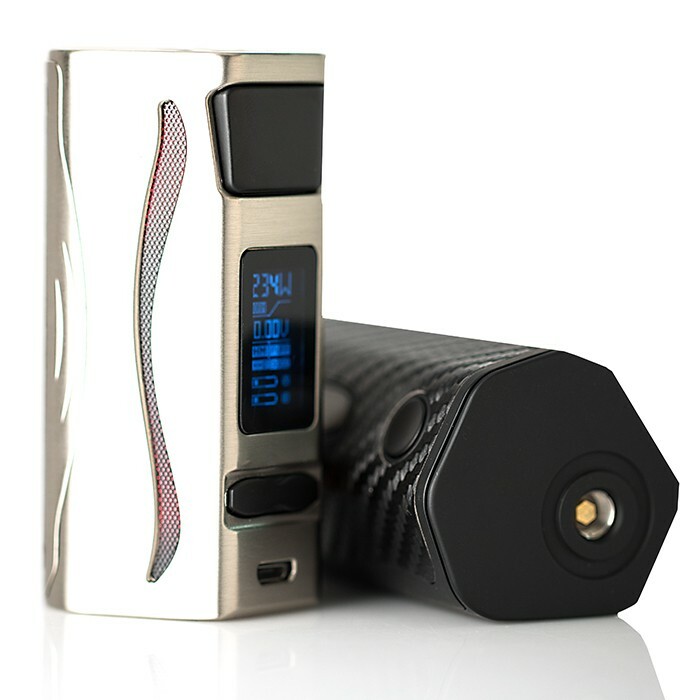 The oversized iJOY fire button makes a return here, though our test model’s key seemed to be a lighter-weight aluminum than the rock-solid version on both the Captain PD270 and the RDTA Box. The Genie PD270’s most notable new feature is light. 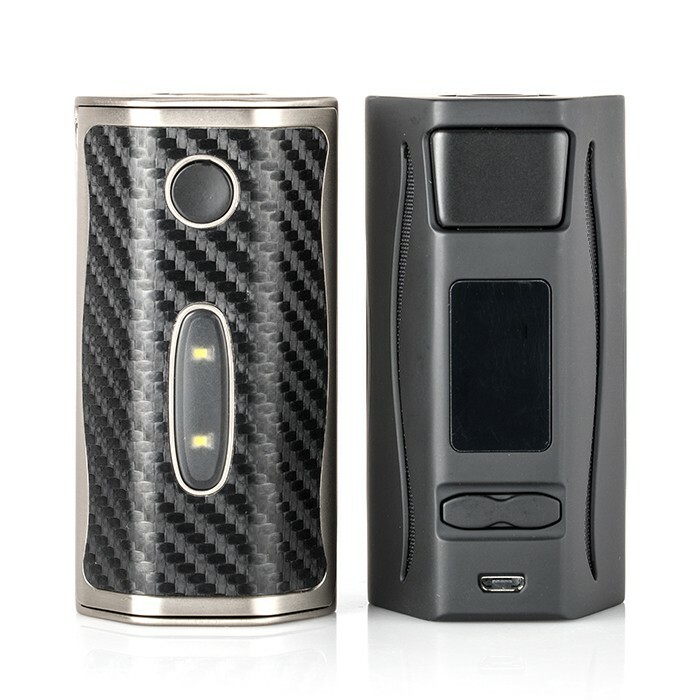 Not just with the illuminated LED strips that frame the front of the device, but also with the inclusion of a full-fledged flashlight on the rear. This fairly bright LED has its own dedicated button above the lens, and could come in handy when tools aren’t readily available. Is this a necessity? Of course not, but at least there’s some level of differentiation happening with the Genie. That said, the area in which we wanted to see the most differentiation doesn’t show much at all on first glance. 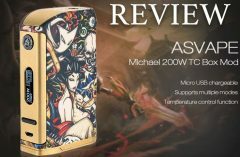 The listed specs indicate the Genie PD270 is all-but-identical to the Captain PD270 mod, which was an adequate device, but one that was VASTLY overrated in terms of power and capability. Of course, the Genie PD270 is listed for the exact same 234 watts as the Captain, leading more than a few eyebrows to raise around our offices. 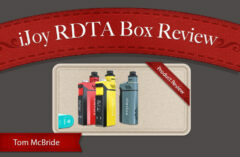 We only hope iJOY read that review and found a way to tweak the IWEPAL chip for accurate power performance. 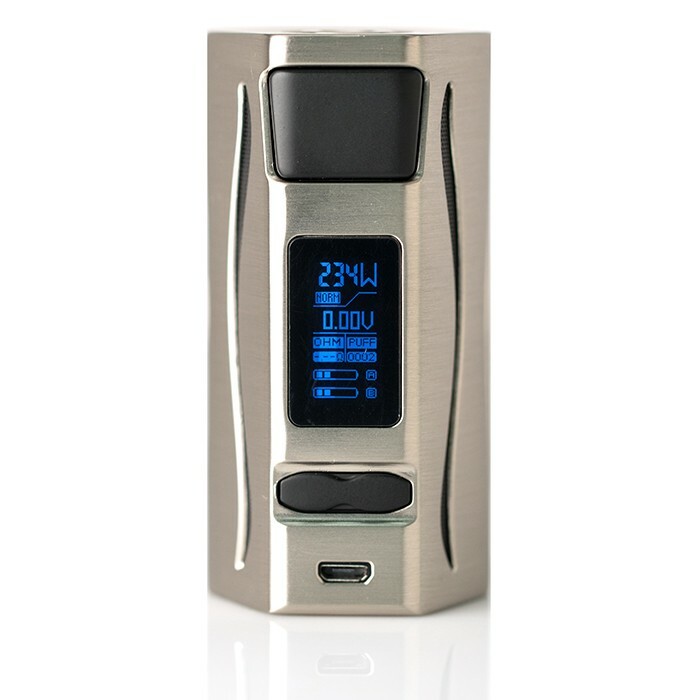 In turn, the Genie features the same temperature control suite as the Captain, including TCR and custom user presets to save vapers time when swapping atomizers. Temperature control on the Captain PD270 was a high point, but the chipset faltered in this area with the smaller PD1865 mod, so the jury’s out on the Genie’s TC performance. 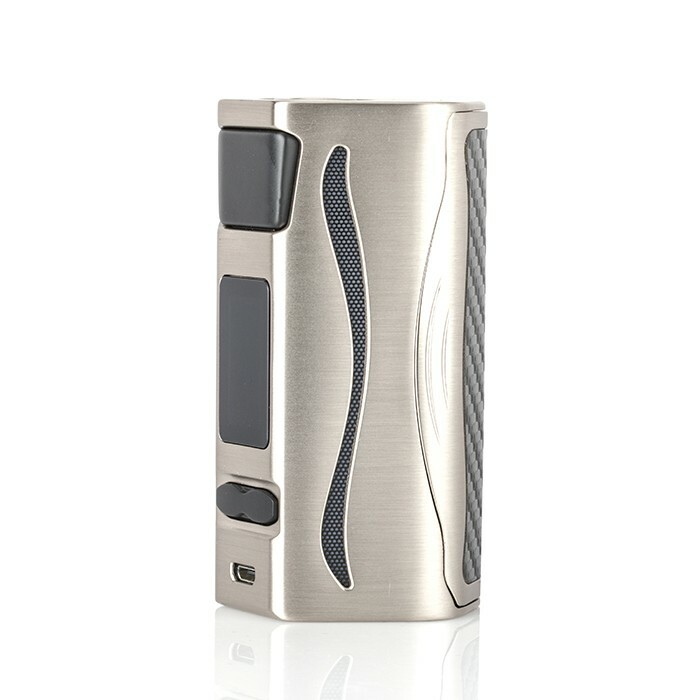 Maybe we’re skeptical, but we also have our fingers crossed that iJOY proves us wrong. We’ll be putting the Genie through some rigorous testing over the next week, and will report back shortly after.